People get busy. Sometimes, that means an upcoming appointment may slip their mind. This can be frustrating for staff, business owners and patients hoping to schedule an appointment. Here are some handy tips for reducing no-shows in your office. Automatic appointment reminders save staff time, reduce human error and leave a trail of data to track communications between the office and patients. They allow a practice to keep detailed records regarding if, when and how patients are receiving reminders. Automatic appointment reminders can also track when a patient confirms and will allow you to see exactly how they are confirming. Automatic appointment reminders allow patients to request reminders when, where and how they want to be contacted. The shift from voice calls and email to texting makes it a popular choice for reminders. 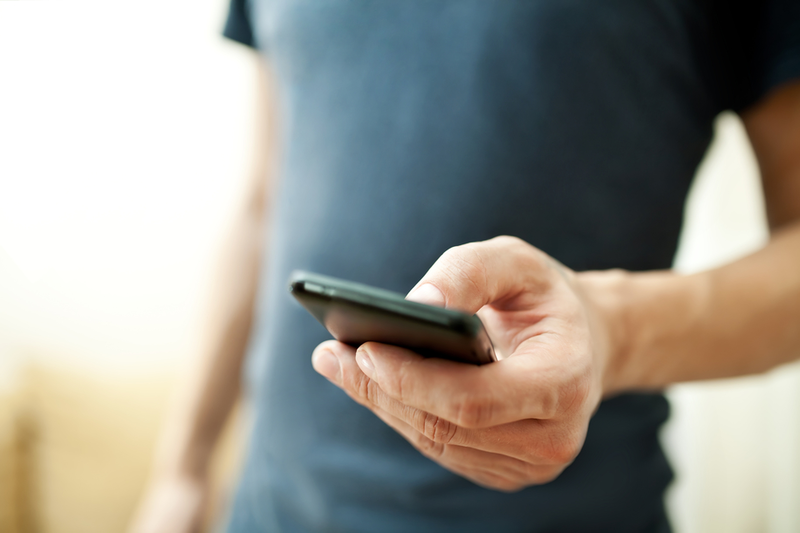 According to Irene Rufferty, a mobile marketer at BSG, “nearly 78% of people would like to have a text conversation with a business.” This interaction includes SMS messages to change, schedule and confirm appointments. Giving the patients the power to choose their methods of contact increases the chances they will acknowledge an appointment reminder. Appointments booked ahead of time – such as pre-appoints (appointments typically scheduled a year in advance) – can be easy to forget. Scheduling appointments closer to their annual date can be an easy way to keep the appointment fresh in the memory of your patients. If you choose to keep your appointment book full through pre-appoints, take advantage of utilizing appointment reminders well in advance to give your patients ample time to reschedule if necessary. In an article from Optometric Management, Dr. Scibal suggests that 50% of patients would refer to another eyecare practitioner for help if their primary OD cannot book them in a week or less. These are patients who require glasses and contact lenses, a large source of profit for most optometrists. If this is revenue you wish not to lose, consider keeping a wait-list as discussed below. According to Laura Forer, 20% of emails are opened and 98% of texts are opened. As mentioned before, text reminders are becoming high in demand. Using different mediums and multiple touchpoints is an effective way to reach patients. Multiple reminders throughout the month leading up to an appointment will make it a priority in the patient’s mind. Consider implementing automatic appointment reminders – once a patient confirms, they will not be reminded again until right before their appointment. Each office should work to find the balance of messaging patients who need extra reminders but not over-messaging those who have already confirmed. If an office is booked out for a long period of time, scheduling patients quickly may not be an option. Keep a wait-list for patients trying to get in as soon as possible. Should a patient cancel, patients on the wait-list can be contacted to take the place of that missed appointment. An average revenue of $100-150 per patient can result in a loss of around $1000 per week if just 2 appointment slots are left open per day. A wait-list will maintain the revenue that would otherwise be lost due to cancellations, keep your patients happy, and help you retain a full schedule. Want to utilize all these steps with ease? 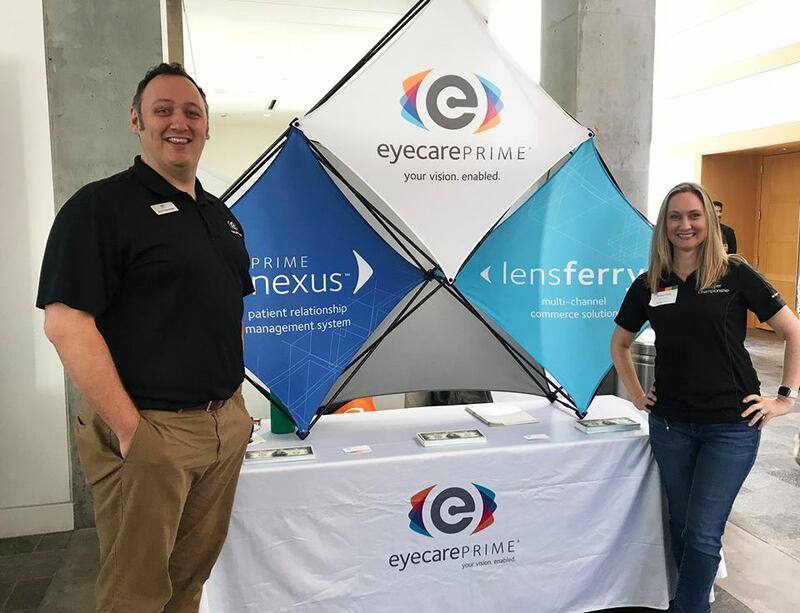 Check out Prime Nexus, a messaging system by EyeCare Prime to drive your practice’s success. 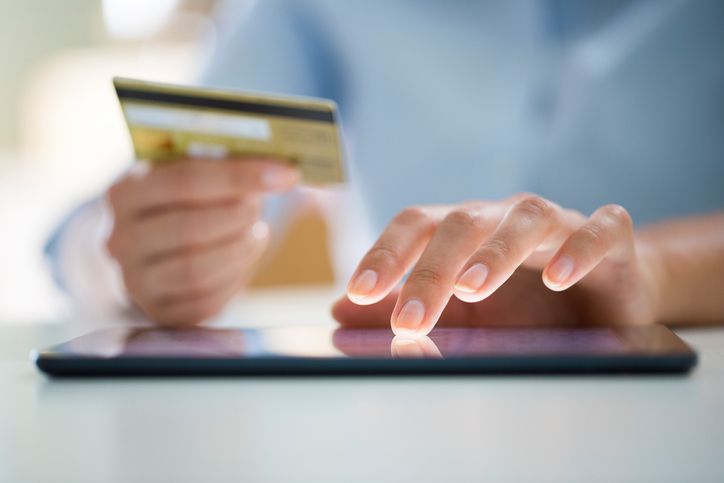 The convenience of online self-service has changed the way we do everything from paying bills to making a dinner reservation. Consumers increasingly expect instant access to all the information and services they need, including when they plan to visit a healthcare provider. In a study conducted by Accenture, 77 percent of patients said it was important to have the options of booking, changing or canceling appointments online. The Accenture report projected that by the end of 2019, 66 percent of U.S. health systems will allow patients to book their own appointments online, but the trend has already arrived. Eye care professionals should seize the opportunity to get on board by adopting self-scheduling software. Making it as easy as possible to schedule appointments is good for both patients and the long-term growth of an optometry practice. A wide range of industries have boosted customer satisfaction and streamlined processes by embracing self-scheduling. 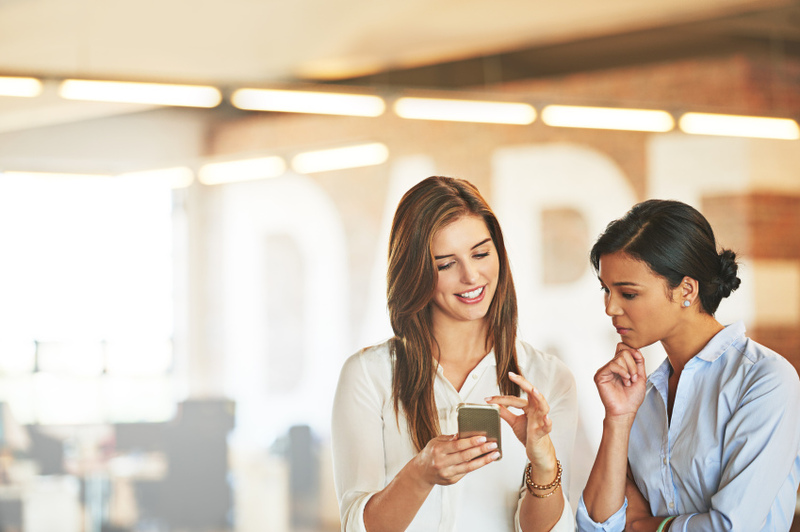 For service-oriented businesses like salons and spas, it’s become common practice to adopt scheduling and management platforms that eliminate the need for a constant stream of phone calls. 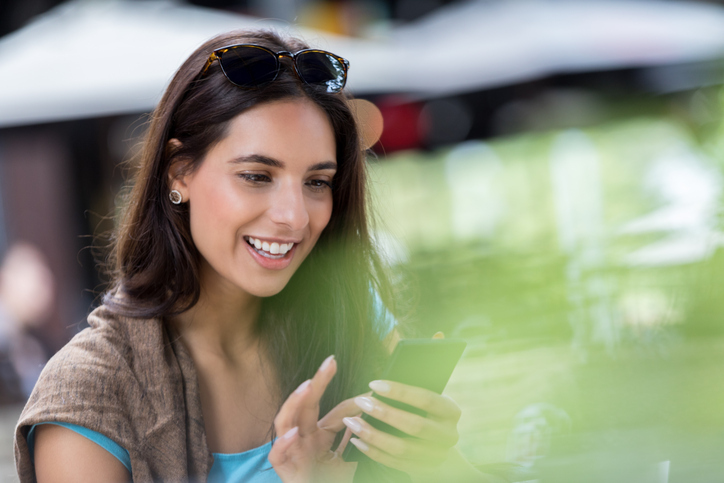 As Modern Salon pointed out, allowing patients to make appointments from any connected device is especially helpful for small or solo operations that don’t have the staff or time to handle booking by phone. Self-scheduling has also been a big help for busy human resources specialists who must arrange a large number of screenings and interviews. 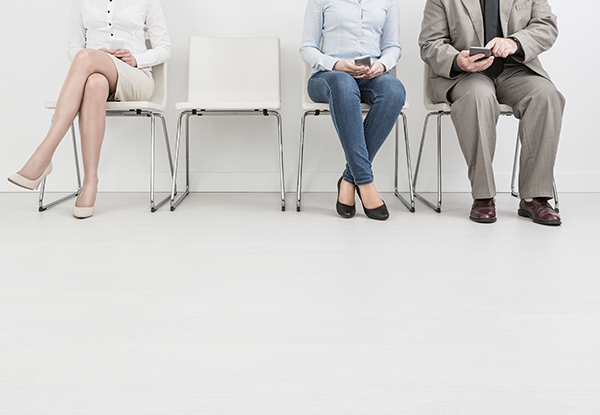 In February 2018, Home Depot announced the launch of an online platform to aid in hiring for over 80,000 positions in the spring. A pilot program begun in November revealed that 80 percent of applicants chose to use the self-scheduling tool when it was available. Self-scheduling is becoming a routine aspect of healthcare. According to Accenture, 40 percent of the top 100 US health systems now have such a system in place for at least some types of appointments. 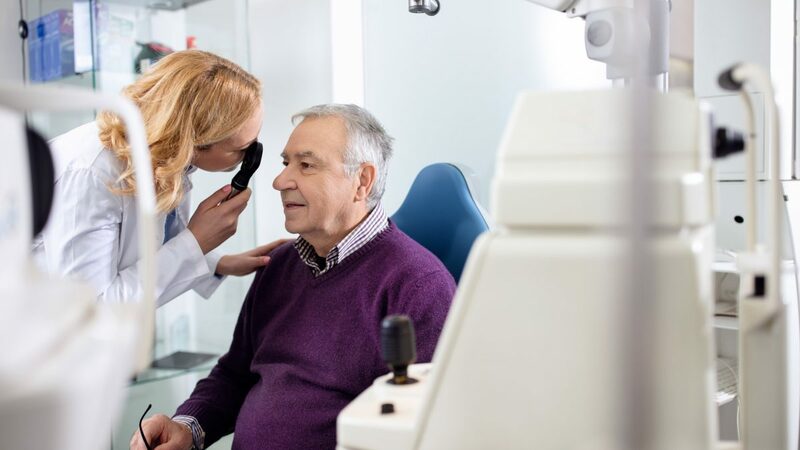 For optometrists, putting more power in the hands of consumers can simplify everyday processes, improve patient relationships and set a practice apart from its competitors. An effective strategy for self-scheduling requires software with an array of appealing features, starting with the capability to book an appointment at any time from anywhere. 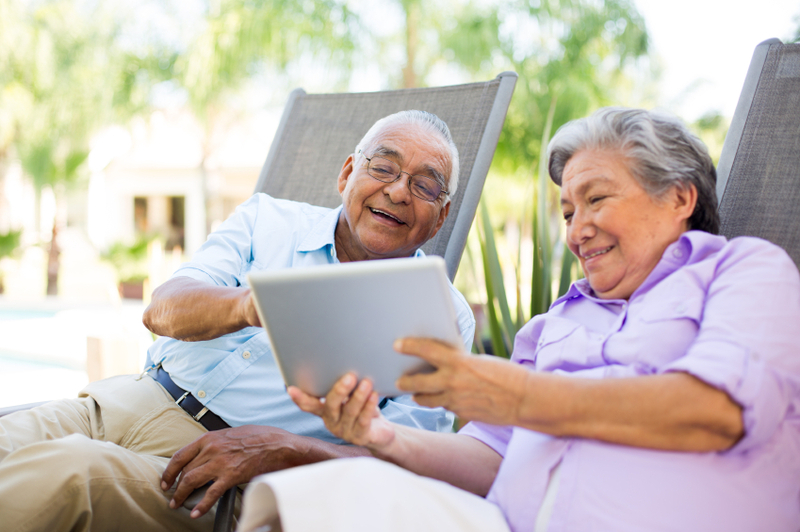 Mobile optimization allows patients to use the system intuitively whenever it’s most convenient. Confirmation via text messages or email ensures users and practices both have visibility into all relevant information. A self-scheduling system is a powerful way of bringing in business, but eye care providers must be committed to getting the word out. A “schedule an appointment now” button should be clearly available on the practice website and heavily promoted on social media. Businesses benefit from high visibility in Google search results that make it easy for consumers to find the business location and set up an appointment right away. Prime Nexus™ offers the means for eye care businesses to get on top of self-scheduling trends. The intuitive solution provides patients an easy, reliable way to set and manage appointments while integrating with a variety of top practice management systems. Looking to grow your contact lens business? By getting a little creative with your pricing, purchase options, and taking advantage of technological advances, you’ll get there faster (and more easily) than you might expect. People like a good deal. Create a price comparison chart for your patients, and include the various contact lens buying options, such as retail, discount, online, and your own ECP. Be sure to set your price lower than the competition. It doesn’t have to be by much. Your patients will like the idea of buying from someone they already trust, so if they can save a little money in the process—you’ve got ‘em. Those online vendors and big retail chains that stock a huge variety of lenses definitely have an edge, but if you start stocking more types of lenses in-house, you can shift that “edge” back to your practice. Base your stock on what you prescribe. Free shipping, rebates, and coupons all ‘sweeten’ the deal. And so does keeping up with current styles. Many contact lens wearers enjoy having lenses in multiple colors—to match different outfits, or just for fun. So spice things up with color! Daily lenses may be more expensive, but this is offset by convenience and the minimal need for lens care products. Although patients may initially balk at the higher price, once they experience the enhanced comfort and convenience of dailies–they’re likely to buy in. Your rep may be able to provide rebates on a year’s supply that you can pass on to your patients. People are ordering just about everything online, and that includes contact lenses. LensFerry, CooperVision’s contact lens subscription service, makes it easy for patients to reorder contact lenses from their mobile device, tablet, or computer–simply by replying to an automated email or text reminder. LensFerry syncs with your practice management software and sends patient communications that are customized with your practice’s name and/or logo. Patients are able to order an annual supply, but space out the payment over the course of a year, making ordering a full supply from your office simple and affordable. Lenses are shipped directly to your patient’s home via your distributor. Sales revenue comes directly to your office. Easy for your patient, easy for you. Hybrid lenses open up an exciting new realm in eye care. Now, lenses can be crafted to suit the individual, even those “hard to fit” patients with highly complex prescription needs. Think of the possibilities. Looking for more ideas? Connect with us. Customer Lifetime Value is used to identify the net worth of the average customer during the lifetime of their relationship with a business. It is calculated by determining the total profits generated by a customer over the duration of their relationship with the business, and then subtracting the expenses incurred. It helps businesses set a benchmark for their marketing expenses and is also a powerful advantage against competition when used correctly. According to a recent study, the probability of selling a product or service to a new customer is approximately 20%. However, selling the same product or service to an existing customer is about 70%. Hence the business needs to not only establish a relationship with a client, but to sustain it over time. Sharing information and knowledge with customers will not only boost their confidence in a business’s abilities, but it will also expose customers to a wide range of products and services that the business offers. Providing the best possible customer service will help strengthen a customer’s relationship with a business. Even if a business doesn’t have all the answers, customers are more likely to stay if they feel like they are being heard and their complaints are being responded to. Being sensitive towards customer needs and sincerely working to fulfil them. The key is maintaining a mutually beneficial relationship with customers to build trust, rather than just selling a product or service. Brand loyalty is a major contributor to increasing customer lifetime value since it facilitates repeat purchases by customers, makes them open to trying new products or services and also makes customers good sources of referrals for attracting further growth in the market. The perfect example of brand loyalty is Apple, the brand that owns a staggering 84% of the world’s mobile phone market. A study has shown that the three key factors that contribute to brand loyalty are outstanding customer service, superior quality of products and shared values. Shared value indicates the key philosophy of a business, or simply put, it shows customers where the heart of the business lies. If a business demonstrates their purpose through their actions, products and services or through events, they will certainly keep customers coming back to them. Selling is often mistaken as manipulation. It is however more about helping people make an informed decision. Upselling refers to the ability to strategically position a superior product at a better price. For example, selling a top of the range laptop to a customer who initially sought to buy a basic one. Cross selling is to sell complementary products such as a mouse, printer or accidental coverage on the laptop purchased. Starting with trying to sell the most superior product is the best strategy as it conveys a message to customers that they deserve the best. Cross selling is an equally lucrative option since 50% of people will buy an additional product if asked. Contrary to the common notion that discounts help boost sales, studies have shown that they actually decrease the perceived value of a product or service. It is hence a better idea to include incentives and free gifts instead. Providing a free trial to a complementary service for instance will encourage cross selling. French cosmetic store Sephora rewards customers with points for each purchase, and collecting a certain number of points enables customers to choose from an array of available gifts. Customers hence keep returning to Sephora so that their points increase with each purchase and they are finally able to receive the gift they have been wanting. This is a great example of a win-win situation for both sides, and more importantly it helps Sephora retain its widely growing customer base. Choosing the right incentive structure will ensure that the business as well as customers reap rewards. Having multiple points of contact will help customers decide how they would like to be contacted. They can choose to be contacted either by phone, email, text or through social media – this would also prevent them from leaving due to unwanted contact through a medium they do not prefer. Social media would allow a business to communicate with customers at a time of their convenience; it also reduces costs and is the most popular and emerging touch point for businesses today. If executed well, having multiple touch points will help contribute towards increasing customer lifetime value. Marketing genius Peter Drucker once said, “The purpose of a business is to create a customer and to grow that customer”. Although it is essential to target new customer segments for the growth of a business, it is far more beneficial sustain an already existing relationship with customers. So go ahead and apply these five strategies interchangeably and notice how it benefits your business positively!